Dish Networks today filed a request with the Federal Communications Commission asking it to pause its review of Softbank's proposed equity acquisition of Sprint. Dish wants issues concerning its competitive bid for Clearwire to be resolved first. Last year, Softbank, Japan's second-largest wireless network operator, proposed to purchase a 70% stake in Sprint for about $20 billion. 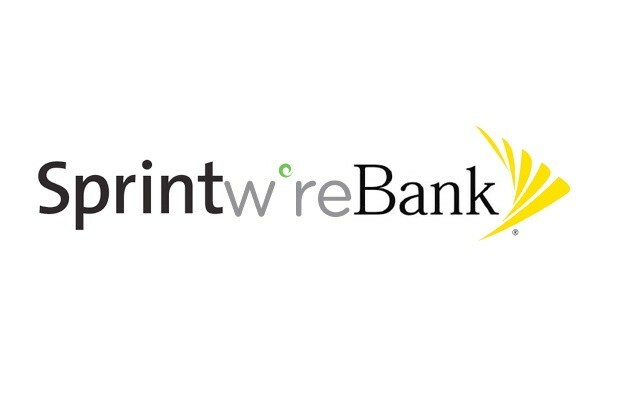 Hoping to simplify terms of the deal, Sprint later proposed to acquire the remainder of Clearwire, in which it already holds a majority stake, for $2.97 per share. Dish Networks threw a wrench into Sprint's plans by making its own bid for Clearwire last week, offering $3.30 per share. According to Dish, "With competing offers for Clearwire in place, premature Commission evaluation of Sprint’s initial offer could undermine the Commission’s policy objective of neutrality in takeover contests by giving SoftBank and Sprint a very real advantage in the corporate valuation process." Dish has been looking for a way to enter the wireless network market for years, and is hoping a deal with Clearwire could make that happen.